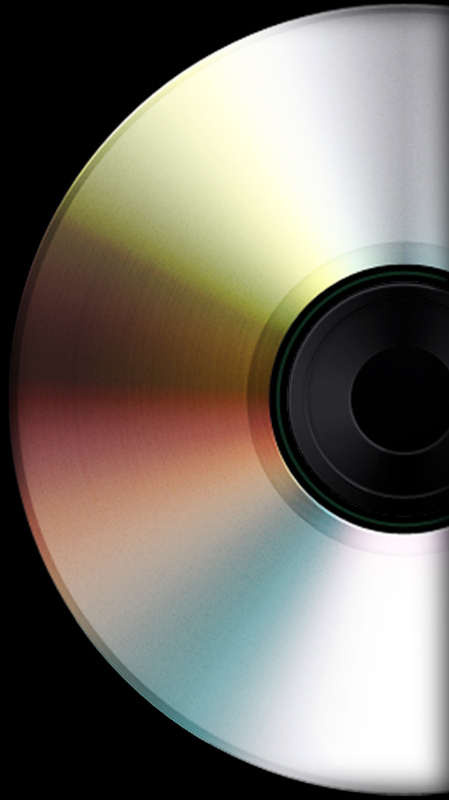 CD Reissues — International Phonograph Inc.
One of the main purposes of International Phonograph Inc. is to make great jazz available to the public. 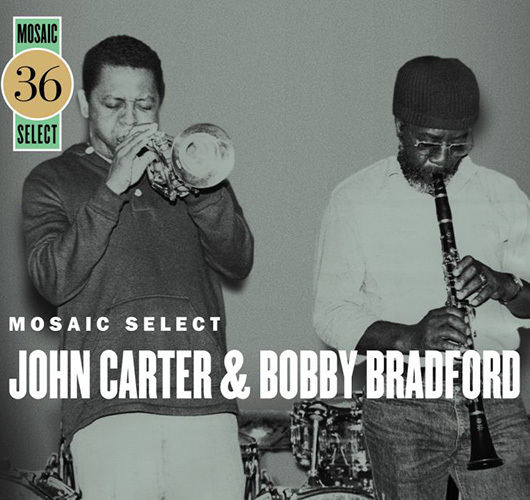 The primary means by which IPI accomplishes this is by unearthing classic jazz performances that are no longer available to the public and reissuing them on CD (and sometimes vinyl). Painstaking care is taken to ensure the highest quality sound. Each CD reissue duplicates, in mini form, the original vinyl packaging. 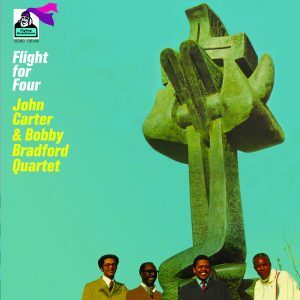 International Phonograph Inc. produced this three-CD set for Mosaic Records. 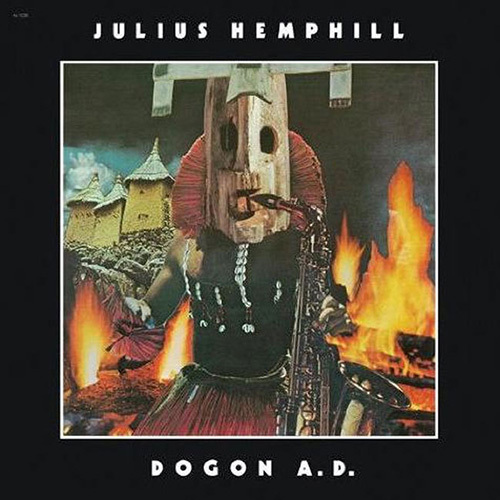 Jonathan Horwich was involved in the original recording of most of the material on these three CDs while co-owning his first jazz label, Revelation Records. 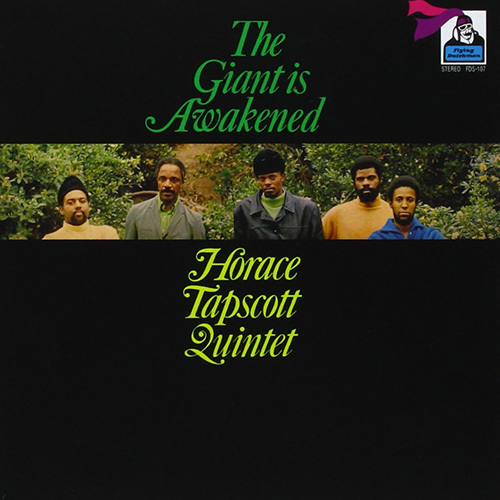 If ever a jazz LP literally qualified as "legendary," Intents is it: Deleted practically in transit, it was briefly reissued only once (in France, in the 1970s). It's at long last been reissued on CD in a fetish-worthy International Phonograph limited edition with original graphics, liner notes, and period Nipper logo, and I envy anyone first hearing it now, because it's as bold and surprising as anything newly released this year. 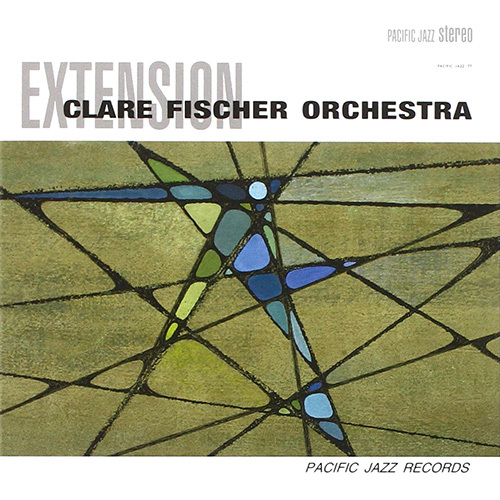 Conceived and performed exactly as Clare Fischer intended, Extension is his masterpiece. 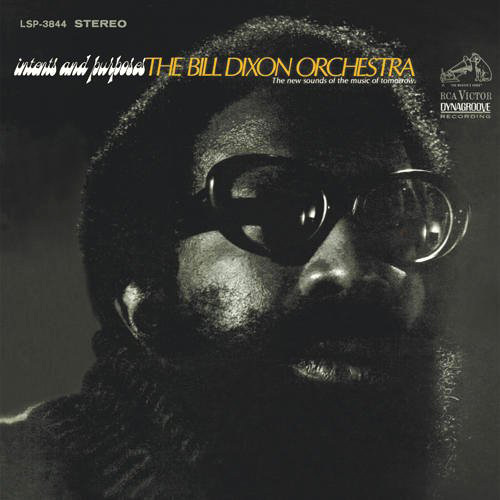 Recorded in 1963, the album is a majestic culmination of his concepts, drawing upon myriad influences, including rich Ellingtonian voicings, the angular harmonic intervals of bebop, and bold modernist innovations proffered by classical composers such as Bela Bartok and Dmitri Shostakovich. 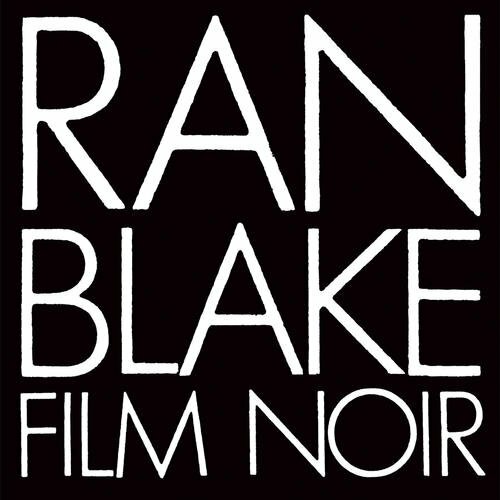 Pianist Ran Blake is a veritable legend in the world of music and his release of Film Noir some 35 years ago is one example why. A wholly original and distinctive musical voice, Blake ignores customary boundaries, creating his own fresh and vibrant concepts. His playing and composing span several genres as it does here on this stunning reissue of Film Noir. First released in 1980, each track is a unique and singular musical impression of Mr. Blake's reactions to well-known film noir movies.